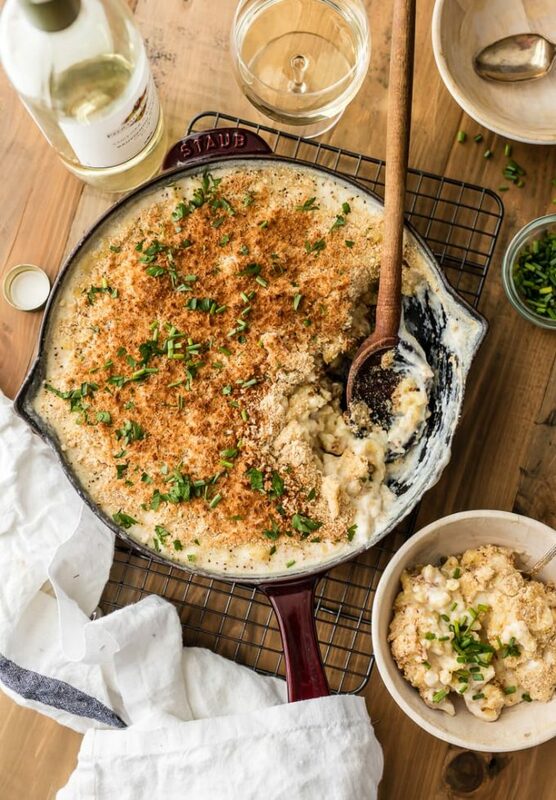 An easy one-pot dinner for any week night that has so much flavor! 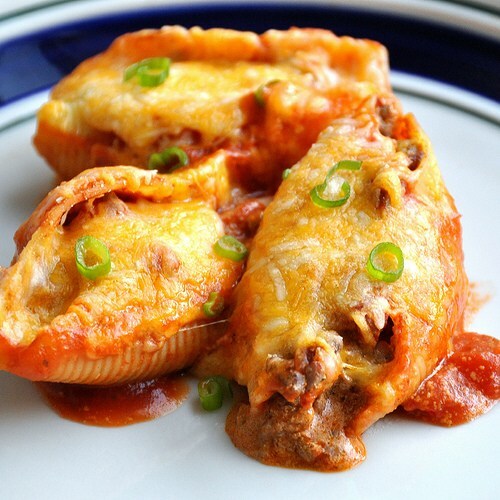 Flavorful filling made from ground beef and cheese. 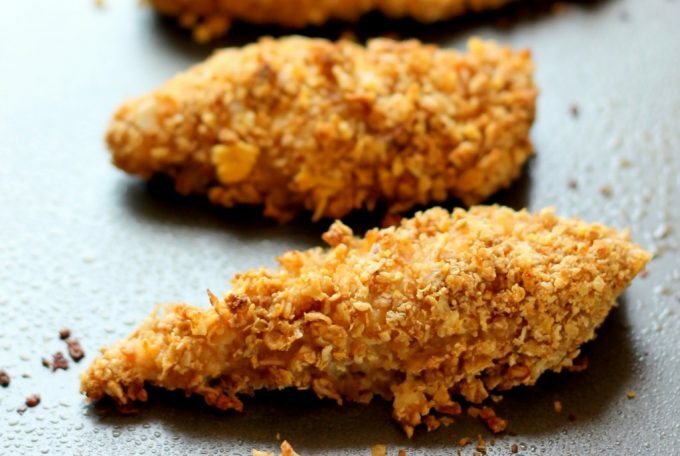 Delicious homemade healthy baked chicken that taste better from fast-food joints! 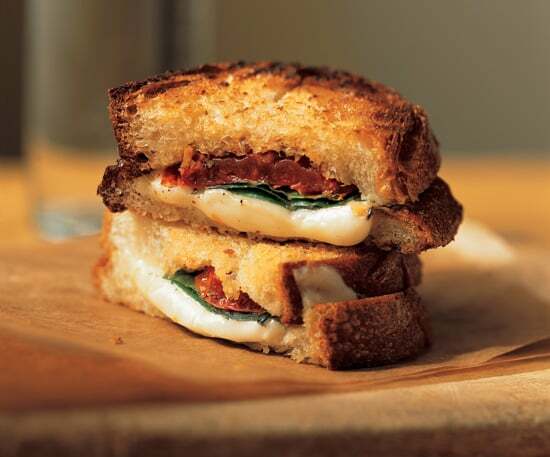 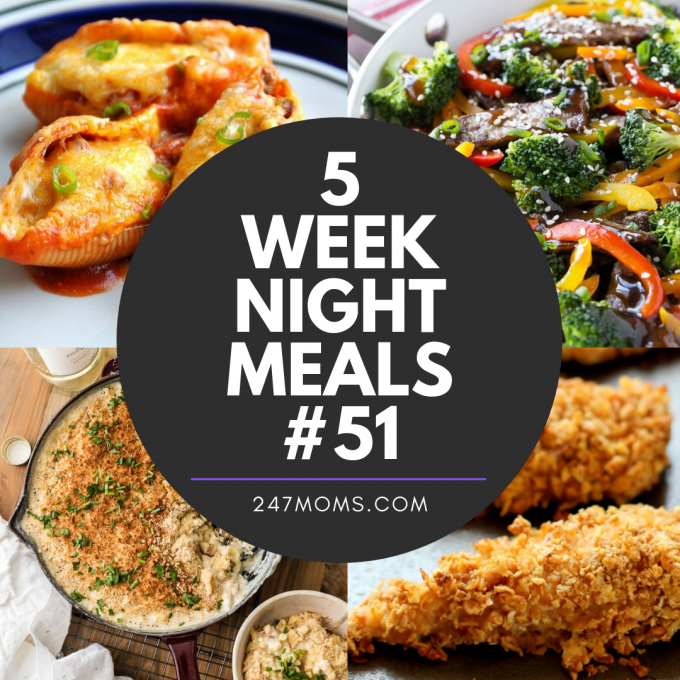 Quick and easy eating for any night of the week. 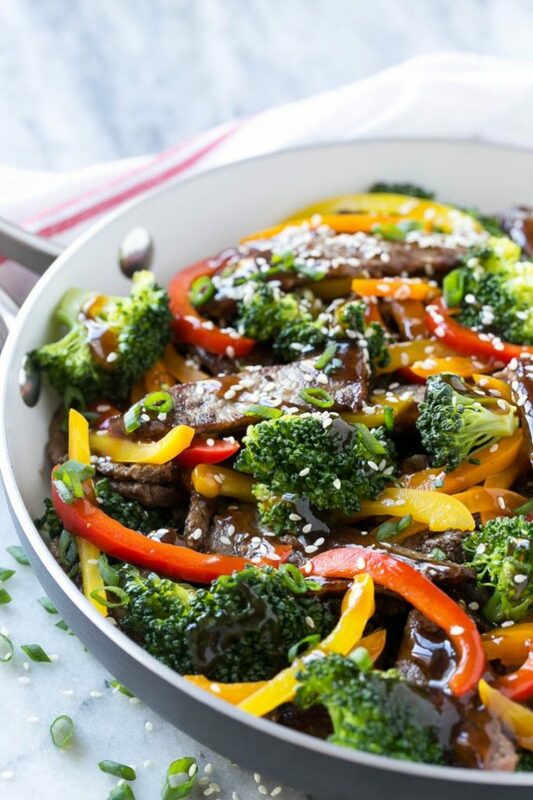 Tender slices of beef sauteed with a variety of vegetables that are colorful and coated in a delicious, homemade teriyaki sauce!